Why Doctors Should Have A Blog And Strong P.R. will gain attention for your practice. Online video, informative articles and specialized blogs can increase new patient inquiries and compliment a well-designed website. The right strategy can result in strong online search results under multiple topics. appearances and online video, doctors can influence a wide audience with news and information, accessible 24 hours a day. presence. Original content including blogs and original video is critical in order to achieve and maintain online visibility. 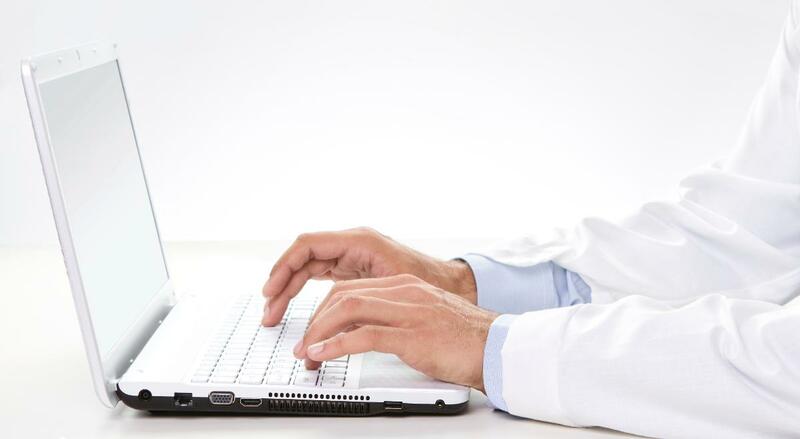 Use the power of a blog to educate, inform and attract patients. comment on breaking news, discuss new procedures and educate the public. of information, photos and video which best tells the story. "A blog can employ several types of writing styles to target their audiences,"
spinal surgery, anti-aging medicine, sports medicine and more," says Grasso. For more information on creating, maintaining or improving an existing blog, contact Gary Grasso, Director, Doctor's P.R. Show", "Good Morning America", "Oprah", "The CBS Early Show" and CNN. Content, Combined With Strong Online P.R. blog articles are newsworthy, not just a random series of updates.